Our technicians know all the best ways to keep your air ducts clean. Our prices are affordable with no hidden fees. Work or home, our experts will be more than happy to come. 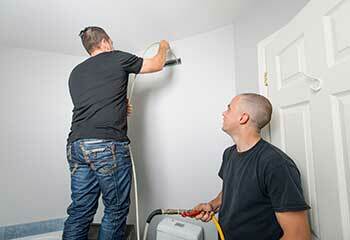 We will clean and disinfect your air duct system quickly & efficiently. Our expert air duct cleaners take care of HVAC and exhaust systems at great prices! It’s time to get your home’s air fresher and healthier! 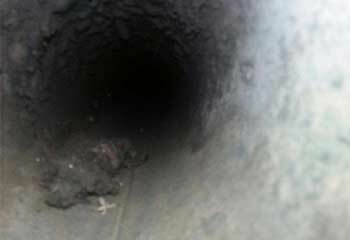 An air duct cleaning is a great place to start and our professionals are happy to help. You can read on here for more information. A dryer vent that's clogged with lint not only saps your home's energy, but it's a huge fire risk as well! Let us take care of it for you. To find out more, click here. Professional air quality tests are sometimes required to rule out insufficient ventilation as a source for any number of problems. Interested in learning more? Read on, it will be worth your while. Have one of our professional technicians see to your air quality by providing you with air vent cleaning services that you can rely on to rid your home or office from contaminants. 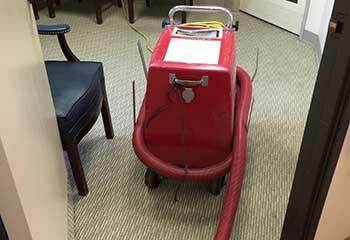 Getting your company’s air duct cleaned out is necessary, but it shouldn’t be a hassle! We can take care of it efficiently, and be in and out before you know it. Learn more here! 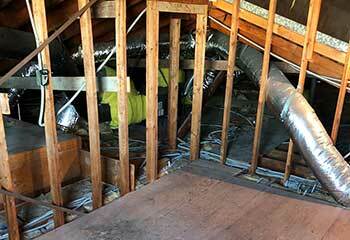 No one knows air duct systems like our experts. Our Carlsbad based company knows the importance of a clean air duct system and our professionals can advise you on ways to minimize the buildup of allergens, dirt, dust and grime. Ensure the air you're breathing stays cleaner for longer with our help. 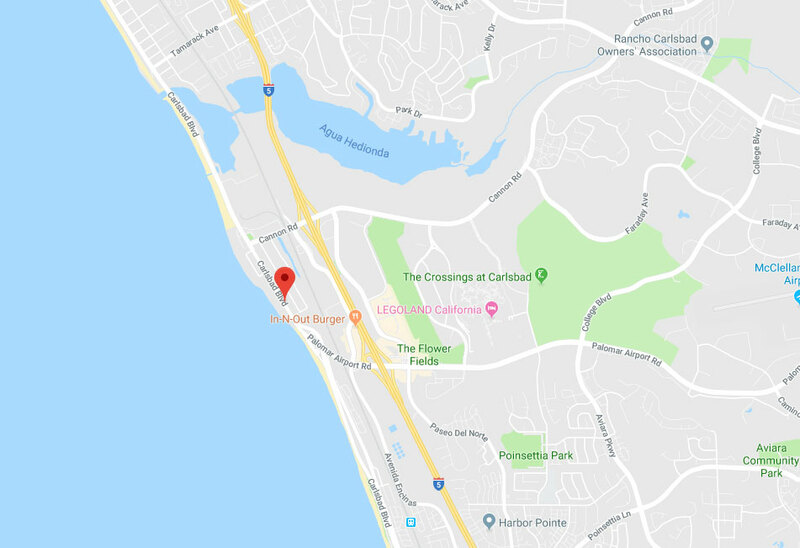 Scroll down to check some of our most recent projects in Carlsbad and the area! After noticing grease building up on the vents of his kitchen exhaust hood, this customer called us. Learn more here. This customer's latest utility bill was higher than usual, so he called us to see if we could help. Learn more here. 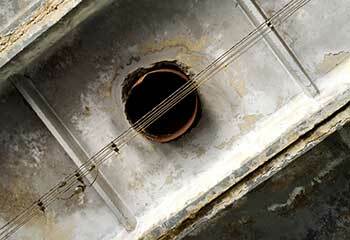 Mold inside the HVAC air ducts could pose a serious health risk. Eliminate it with our professional sanitizing services. Our team has many years of experience cleaning exhaust vents. Discover how we did this for a recent customer. Count on us to clean your air ducts as part of HVAC maintenance, like we did for our customer in Carlsbad, Ms. Rogers. After I used your air duct cleaning service, no one sneezes in my house, literally. I’ve already told all my friends about your company. 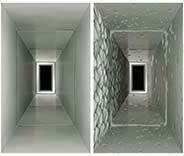 You cleaned my HVAC air ducts in the quickest and most effective way, while charging an affordable price, all reasons to hire you again. With a team of local professionals, we can take care of all your air duct cleaning needs, and guarantee that you get superior service every time. Come to us every time you find yourself in need of cleaning services for your ductwork, as we're here to help. Thank you for choosing Air Duct Cleaning Carlsbad! Until our appointment, check out our website for blogs, tips, FAQs and more!